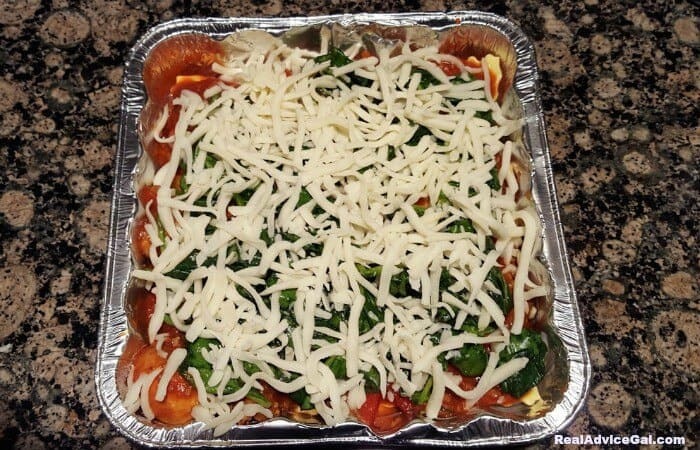 Do you hate making a lasagna? Do they take to long? I have the easiest meal ever to make. It freezes well. It can even be cooked in a crockpot. 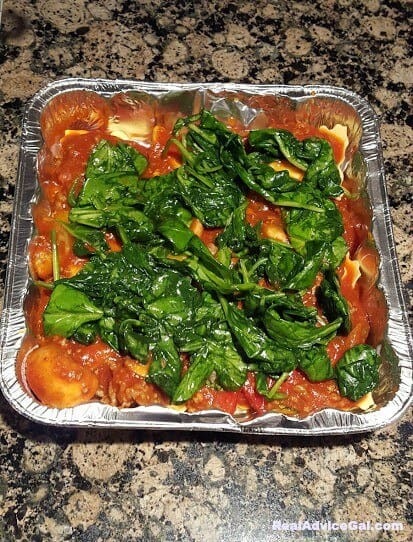 I make these ravioli casseroles for all my friends. I make them for every occasion because they are easy and taste wonderful! I believe that meals should be healthy, so this is my version in making sure your children eat their spinach. I also like that my kids can help me make this meal. 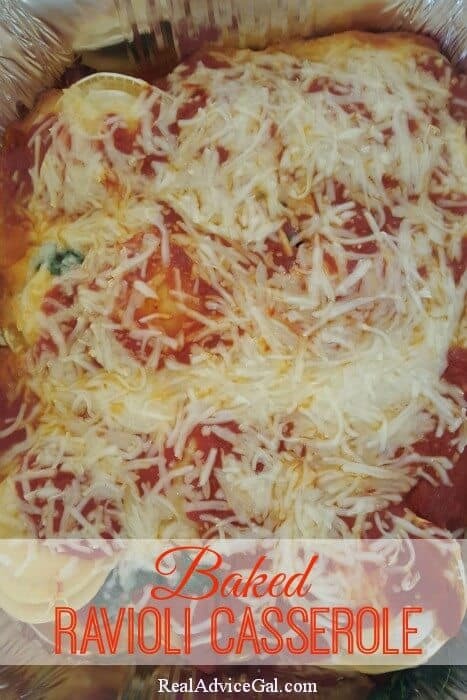 I offer this baked ravioli casserole recipe as part of my freezer cooking swap co-op and it is well received. If you have ten minutes you can make a couple of these to get started in your freezer cooking, life-saving, meal preparation habit. 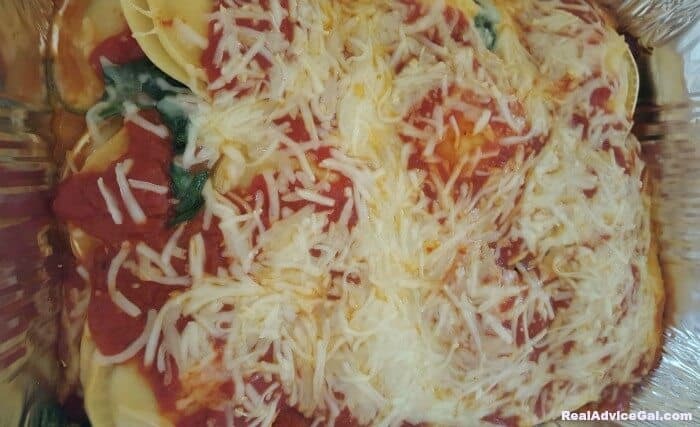 Place remaining spinach in a single layer on top of ravioli and sauce. 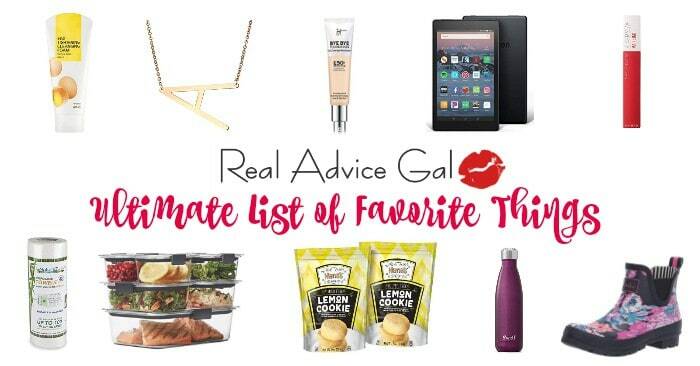 Do not forget to check out the rest of our recipes that freeze well we have a ton!